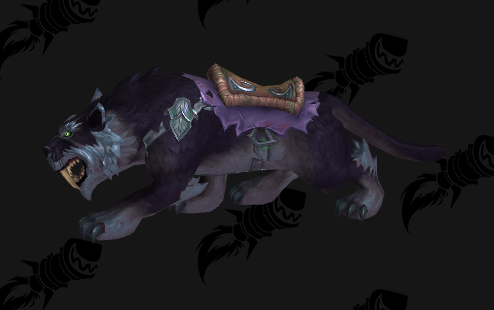 There are going to be six Darkshore Warfront mounts coming live with the Tides of Vengeance patch on December 11th. 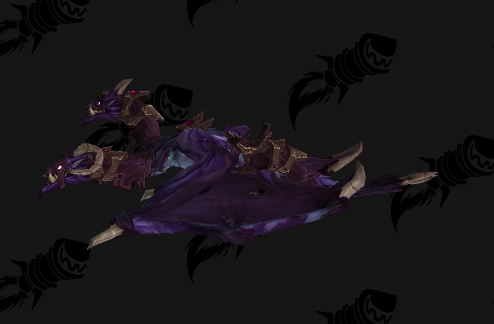 With the success of the Warfront mechanic since the beginning of BfA, people are looking forward to the rewards and challenges of the second Warfront in the game: the Darkshore Warfront. 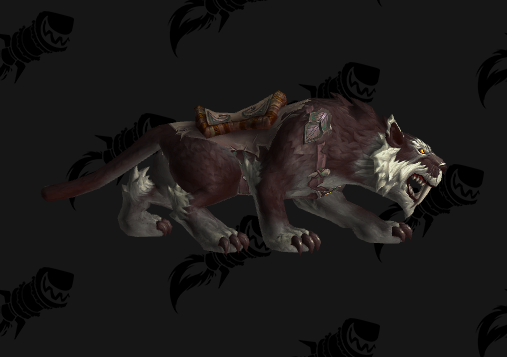 And when we speak of new content one of the main things that we have in mind are mounts. 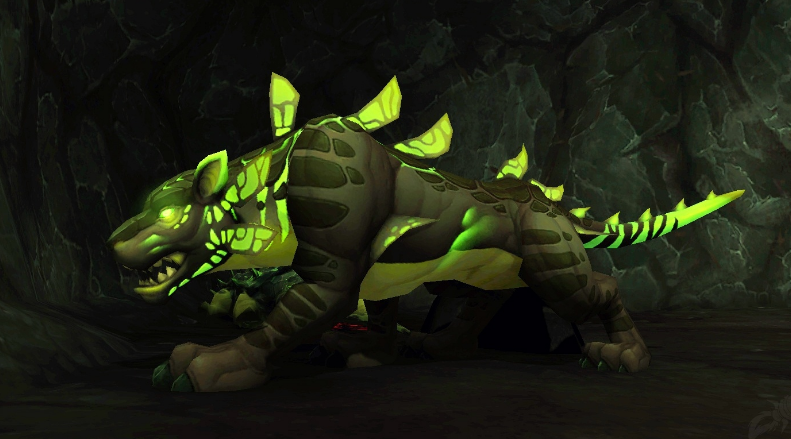 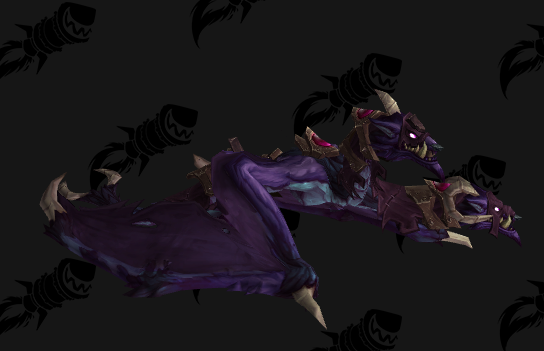 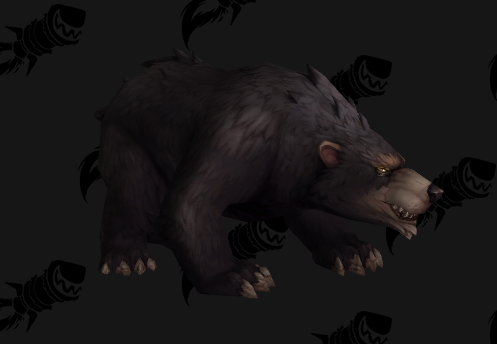 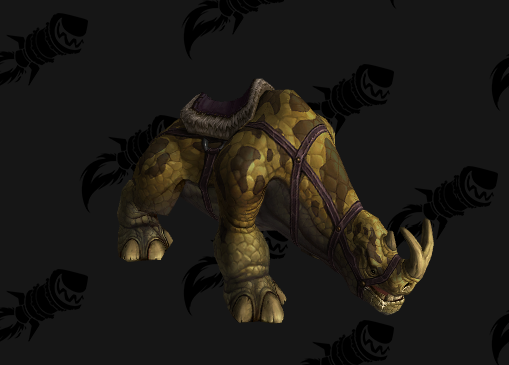 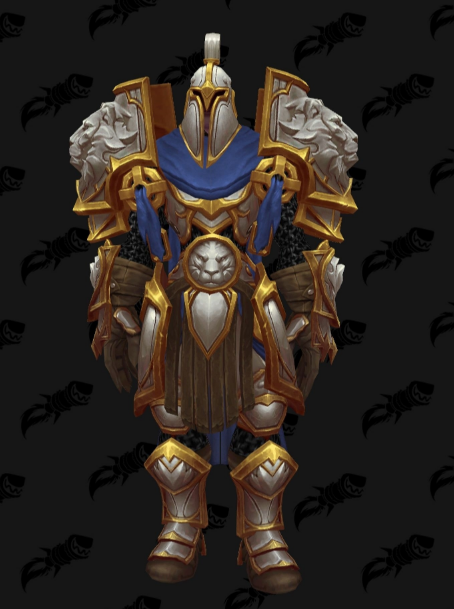 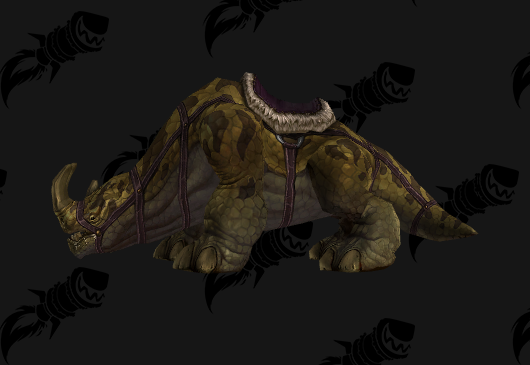 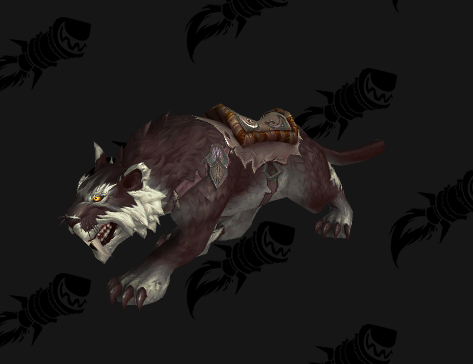 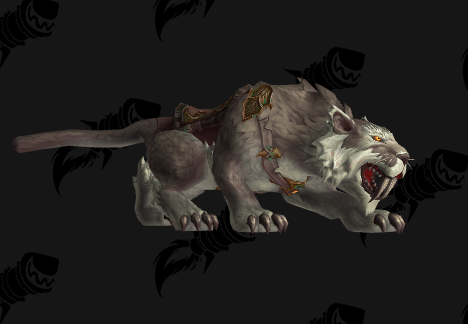 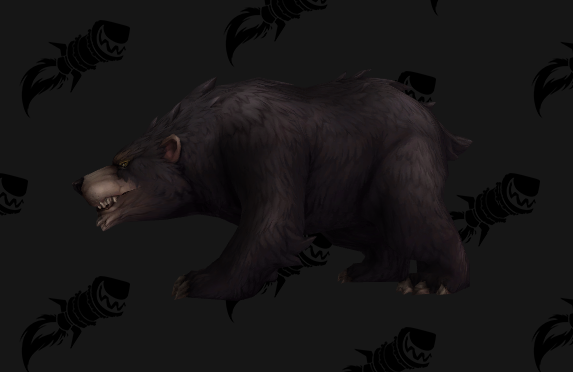 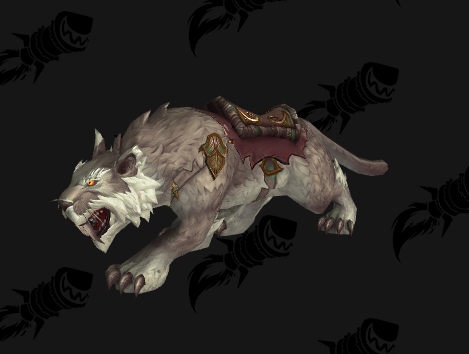 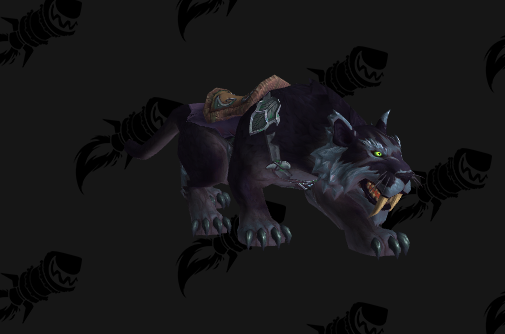 There will be six new mounts – all of them will drop from NPCs in the Warfront.